It has been a spell since my last post but I have been going through it these last two weeks. I lost my little cousin on September 21st, she was only 16 years old. My mind hasn’t totally wrapped itself around this new reality and my heart aches daily for her parents James and Kim Reed as well as her 3 sisters Janique, Jasmine, and Jamie. 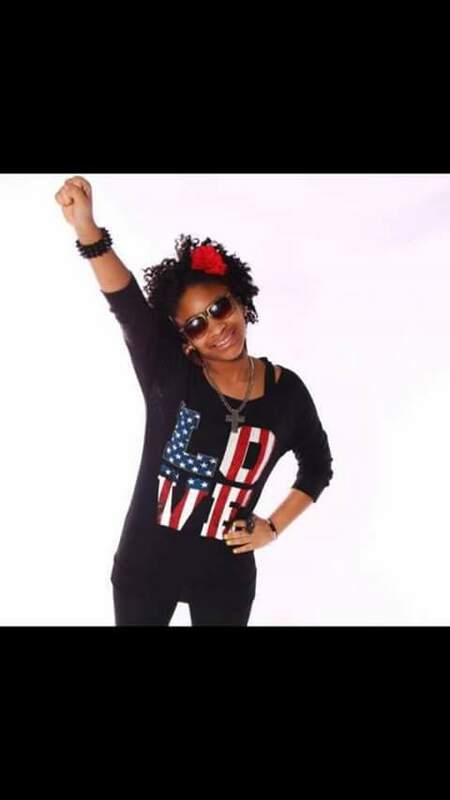 The day seemed normal to the family but little did they know that later on that night their lives would be changed forever….you see my sweet 16-year-old cousin Kimari suffered a severe asthma attack. Having asthma was something she dealt with all of her life, and her inhaler always seemed to do the job, but this day was different. Her mother and sister tried desperately to save her by doing CPR while they waited for the ambulance to come, but God had a different plan because she was gone in an instant! Kimari was a gifted child that not many are blessed to have. When I say gifted I am not talking about smart (although she was that too) I am talking about a rare gift from God. All children are gifts no doubt but sometimes God will allow us to birth an angel only here to serve His purpose and on loan until the mission is complete. Some may think that I’m crazy but I truly believe this. Anyways, Kimari was loving, thoughtful, talented and able to change those around her for the better. She had an infectious smile and sense of humor that could make even the severely depressed crack a smile. She had a voice that sounded like an angel singing directly to God. I know that Kimari went right back to her heavenly existence with her last breath. You see her mission was now complete: and now it will be the job of her parents and those that love her to continue her mission by bringing a new awareness to a silent but deadly condition called Asthma. Also her mother Kimmie creates homemade body butters that are out of this world! Made with pure essential oils and creams, she designs different scents and they leave your skin feeling like satin. Kimari designed her own body butter prior to her death and ironically named the butter the day that she died. “Mookie” as people affectionately called Kimari is the name she told her mother and the fact that she loved lemons she designed her butter with a lemon flavor. 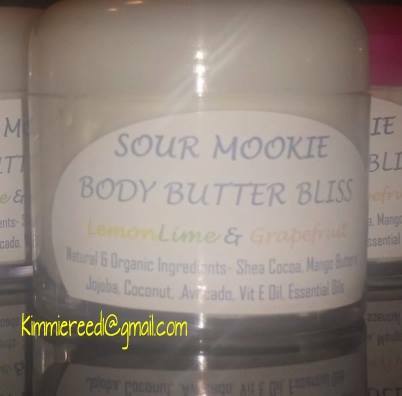 Called “Sour Mookie, her butter is for sale and it’s made with all natural unrefined Shea butter, Cocoa butter Mango butter, and essential oils. Lemon, lime and grapefruit essential oils give it that awesome refreshing scent that make up the fragrances that Kimari loved. Jars sell for $5, $10, $15, $25. A portion of the proceeds from each jar sold will go towards the foundation in order to help other children less fortunate and suffering from asthma and other respiratory diseases to pay for medications, treatments, and doctor’s visits. Please join me and countless others in supporting a good cause and to bring awareness to Asthma. We may not be able to stop the condition but we can educate! Kimmie accepts payments through Paypal and can send you an invoice when you provide your email address. 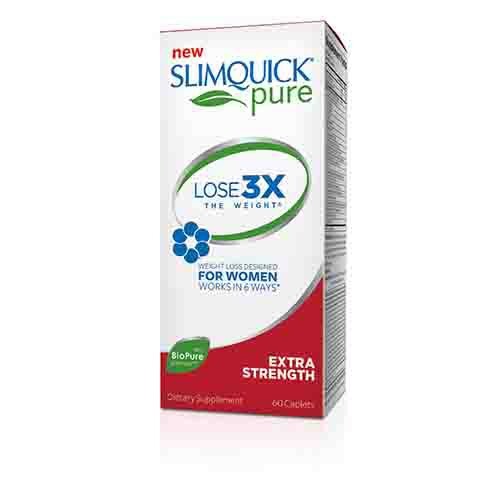 Slimquick Pure: Is It Just Another Diet Fad Or Does It Really Work? Many of us have experienced the ups and downs of dieting. Pounds up…pounds down! BMI, Low-Carb, High-protein!! The list of tried, true, and epic diet fails are endless. We’ve all have heard the promises backed by every product guaranteeing results in 3 days, 1 week, 30 days etc. only to be disappointed so why on earth would you want to hear about yet another diet product? But the product I am going to tell you about is worth listening to because 1) it isn’t a fad diet with a meal plan to follow, and 2) I’ve tried it and experienced it for myself so this is not a try this product post, this is a let me tell you about a product that worked for me and you decide if it is for you or not post. I tried the mixed berries flavor. They come in individual packets that you just add to water or you can make it a smoothie mixed with your favorite fruits. The extra strength formula helps women lose 3X the weight as you would with just healthy eating! You can carry it in your purse so its easy to grab n go. The BioPure Green Tea™ contains an isolated fat-burning component that helps your body metabolize faster. Their studies have shown that women on the Slimquick lose 3 times the weight versus dieting alone in just 13 weeks. 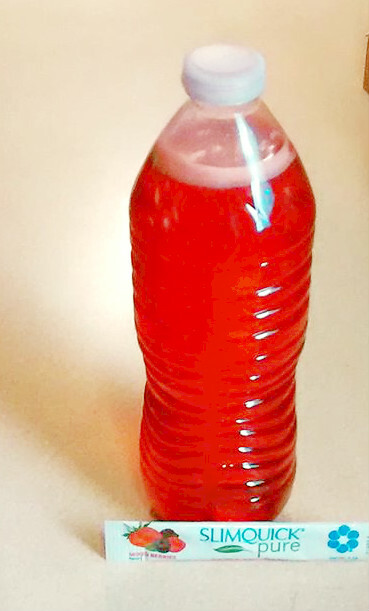 The first day you mix one packet with 16.9oz of water and shake until dissolved in the morning and one serving in the afternoon both with food. Day 3 and onward you take 2 servings in the morning and 2 servings in the afternoon. I began the drinks on Monday July 16th and weighed 164.3 and as of July 23rd I weigh 161.2. That’s 3.1 pounds in 1 week! My goal weight is 150 so I still have a ways to go but this loss was without working out and just eating a healthy clean diet so I have no reason to stop with this post. Will I continue to use SlimQuick Pure after today? The answer is emphatically YES. I mixed mine with water but if you search the web, you will find other clever ways of making good drinks. **Disclaimer** This is a sponsored post and the product was sent to me to review. Although this is a sponsored post, all of the words and views are based on my personal experience using the product and it is 100% honest. I came across this article and I thought that it was worth reblogging for a Making Love Monday article because it is so relatable. Enjoy and chime in with your thoughts in the comments section. I would love to hear if you have ever or are currently dealing with a difficult person. 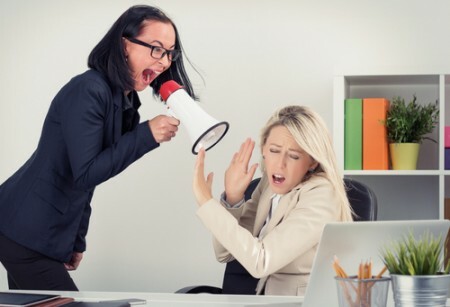 Who hasn’t been thrown off-balance by a difficult person? The perpetrator could be virtually anyone — a spouse, an in-law, other relative, friend, coworker, or boss. Sometimes it’s you or (gasp!) me. Perhaps such reframing of “difficult” to “normal” can help us relax a bit when it comes to thinking about constructive responses to people by whom we feel besieged. After leading a Dealing with a Difficult Person workshop for corporate employees, I realized that similar communications skills that enrich marriage and other personal relationships, when applied in the workplace will enhance teamwork and effectiveness. Guilt-tripper: Instead of expressing their wants and feelings directly, they say things to make others feel guilty. Underlying Reason: Guilt-trippers lack self-esteem. Consequently, they don’t feel worthy of asking directly for what they want. They may act like a martyr, hoping the other person will get the hint. When that doesn’t happen they become resentful or depressed. Underlying Reason: Scorekeepers feel uncomfortable about making waves by complaining. Eventually, like a volcano, pressure accumulates and they spew out what’s been building up. Solution: Apologize for your part in causing discomfort. Say you prefer to hear what’s bothering the person each time rather than have resentments accumulate. Underlying Reason: Blamers lack self-esteem and feel unsafe expressing themselves with I-statements, such as “I’m disappointed (or I feel disrespected or frustrated)” by your lateness.” They’re more likely to say, “You’re always late,” or “You’re rude.” An insecure person who feels inferior to his partner, fearing abandonment, might unconsciously resort to blaming or putting down the other, hoping to erode the latter’s self-esteem to the point that she or he won’t think they can find a better mate. If you realize you’re being falsely accused, state your disagreement calmly. If you’re being unjustly accused of lying, for example, say, “I’m actually careful to be truthful.” You can also politely ask the person to give an example of what he or she is accusing you. As Eleanor Roosevelt said, “No one can make you feel inferior without your consent.” Yet living with difficult behaviors can be toxic. These are three kinds of difficult behaviors. If you’re on the receiving end of any of them, use common sense. If you can muster up compassion for someone who is being difficult, the person will sense this and feel less of a need to project his or her insecurities on you. You can also become part of the solution by using positive communication techniques, as illustrated step by step in my book, Marriage Meetings for Lasting Love, and you may be happily surprised by the results. In any case, do not trap yourself into staying around toxic behavior. If it continues despite your efforts to defuse it, be willing to walk away, at least momentarily. Remember: We cannot change another person’s behavior; we can only change our own.